From the perfect hair brush to the ultimate shampoo, Style MBA has your beauty gift guide needs covered! 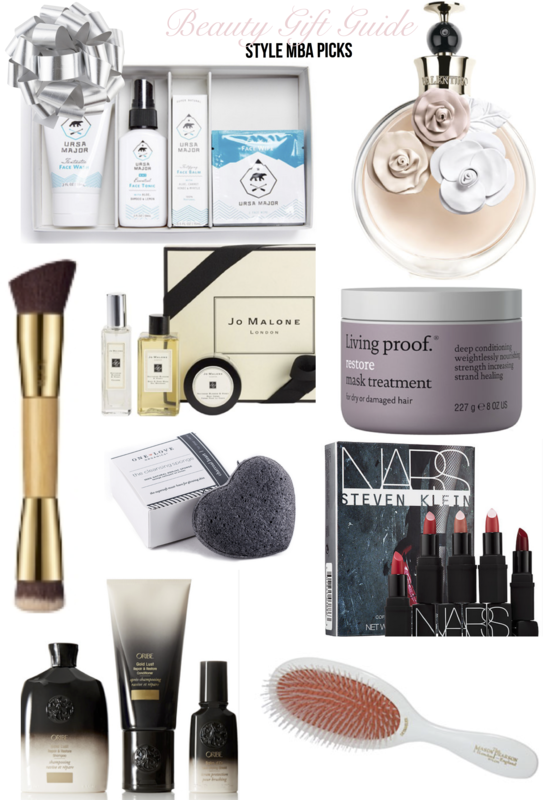 These picks make the perfect holiday gift for those beauty buffs in your life. Hope you enjoy my picks – I own the majority of these items (about 90%) so can definitely speak to how amazing they are! Also, stay tuned because later this week I am giving away the ultimate beauty facial from my favorite salon & spa Celadon located in DC!